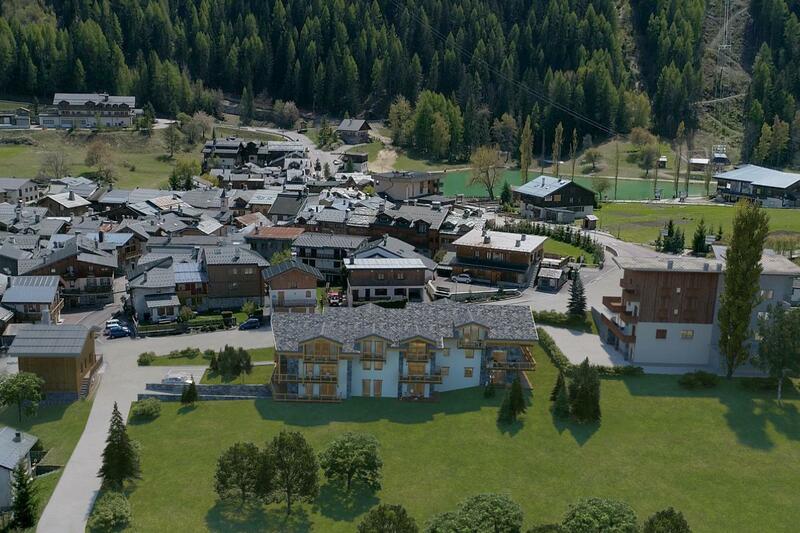 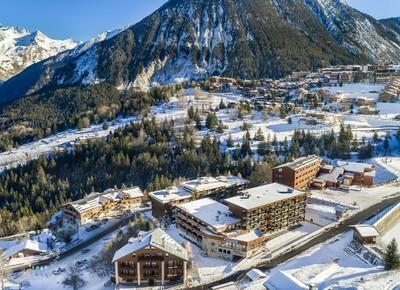 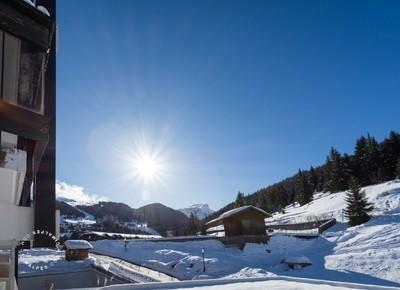 The Les Ancolies residence is located close to the Aquamotion, the new renowned aquatic center in Courchevel and just two steps from the ski slopes. 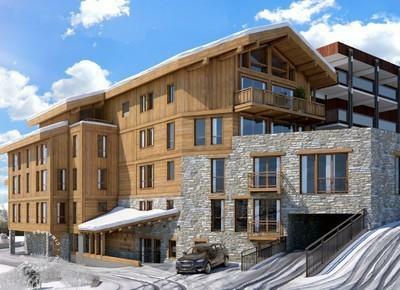 It benefits direct access to Courchevel 1850 via gondola. 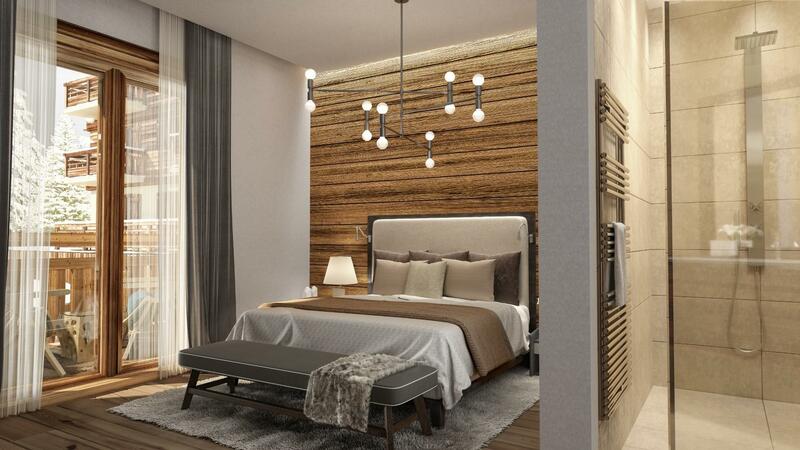 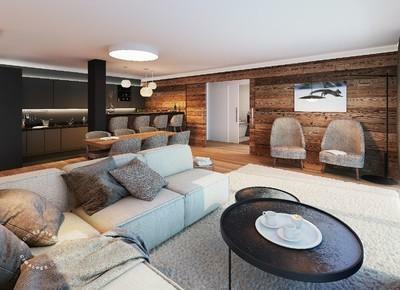 14 new high end apartments featuring magnificent panoramic views of surrounding mountains and valley. 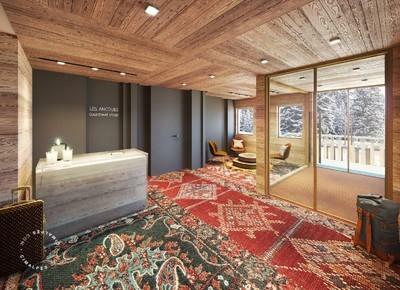 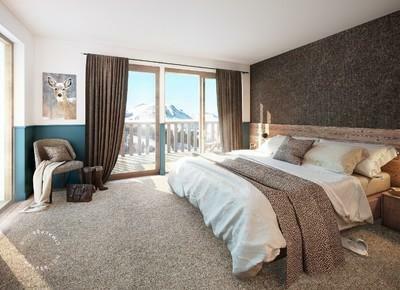 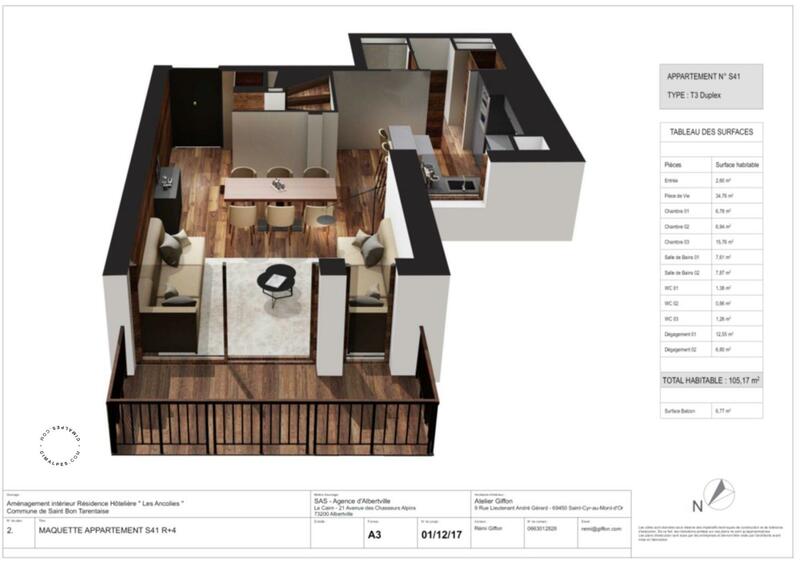 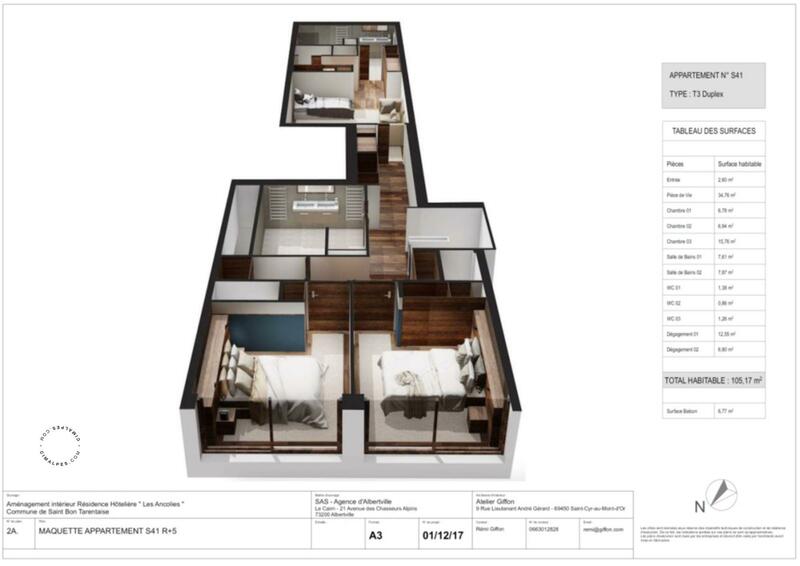 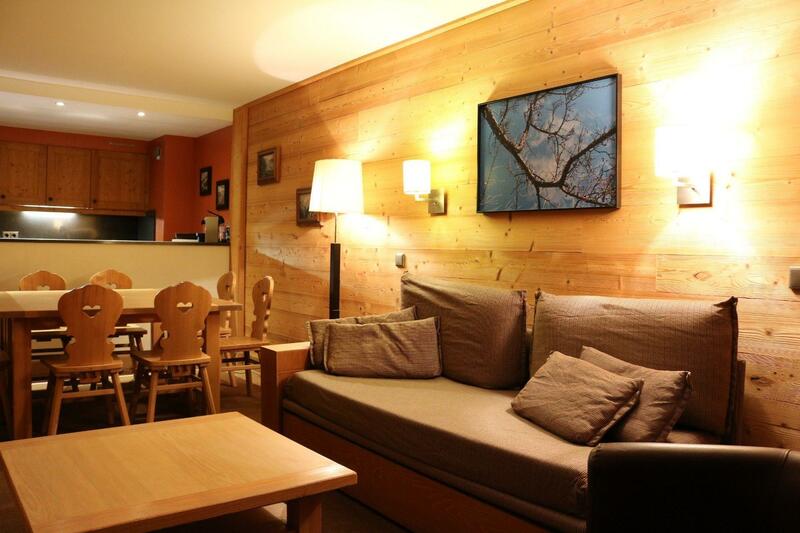 Each apartment offers beautiful volumes associated with sophisticated design, yet keeping the authentic spirit of Courchevel Village.Each apartment has its own basement, ski locker and car park. 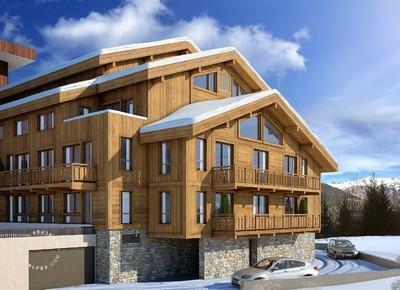 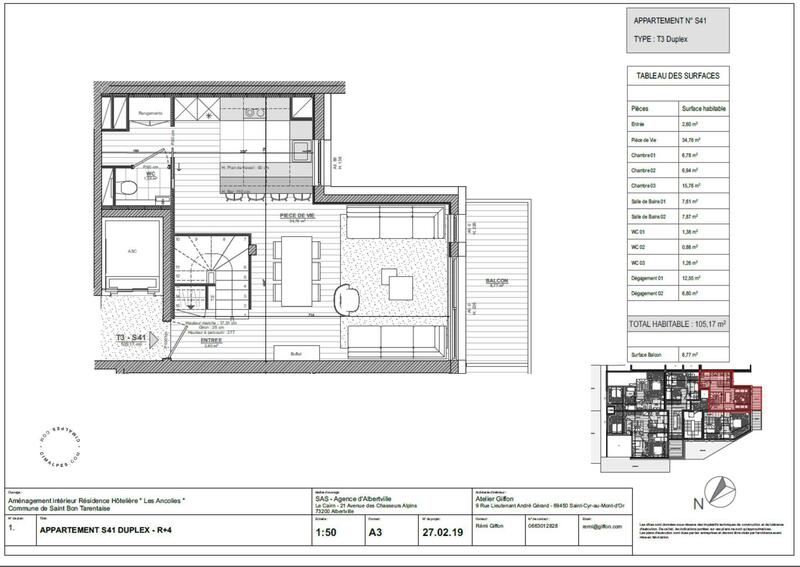 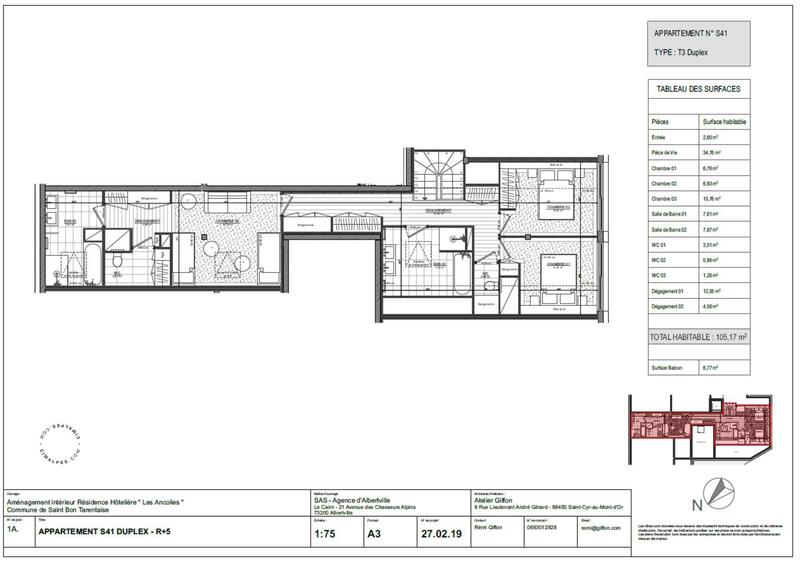 Superb new duplex apartment including two double bedrooms and a suite.